Sainsbury's has hired Louise Evans from Dentsu as its new corporate affairs director. 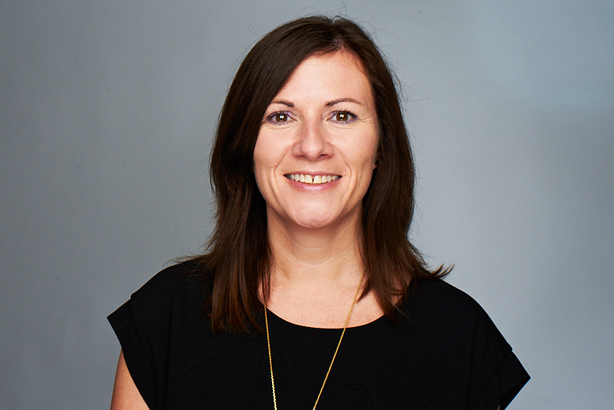 Evans is currently global director of comms and marketing at Dentsu Aegis Network and will start her new role at Sainsbury's at the end of June 2015. The appointment comes after Trevor Datson stepped down from his role as interim corporate affairs director at Sainsbury's last week. Datson had been in the position for little more than six months. Evans will report to Sainsbury’s CEO Mike Coupe. She will head up the corporate affairs division, which is being expanded to include public affairs alongside corporate and financial comms, corporate responsibility, digital and consumer PR. Sainsbury’s CEO Mike Coupe said: "She has great experience of dealing with large, complex organisations and has an excellent track record across all aspects of corporate affairs. She will be a strong addition to the management team." Evans added: "Sainsbury’s is a much-loved household brand with a fantastic story to tell. I look forward to joining the team and being part of the next phase of the company’s journey." In her role at Dentsu Aegis, Evans led a global comms team of 60 and oversaw all comms around the £3.2bn sale of Aegis Group to Dentsu, Japan’s leading advertising group. She also developed the company’s first internal social network for 27,000 employees worldwide. Louise joined Dentsu Aegis Network (formerly Aegis Group) in January 2011 from ITV where she was director of corporate comms.